(New York) – A Kazakh court has sentenced the country’s leading human rights defender to four years of imprisonment in a trial that did not meet basic fair trial standards, Human Rights Watch said today. On September 3, 2009, the second day of his trial, Evgeniy Zhovtis was found guilty of manslaughter for a fatal automobile accident and arrested in the courtroom. 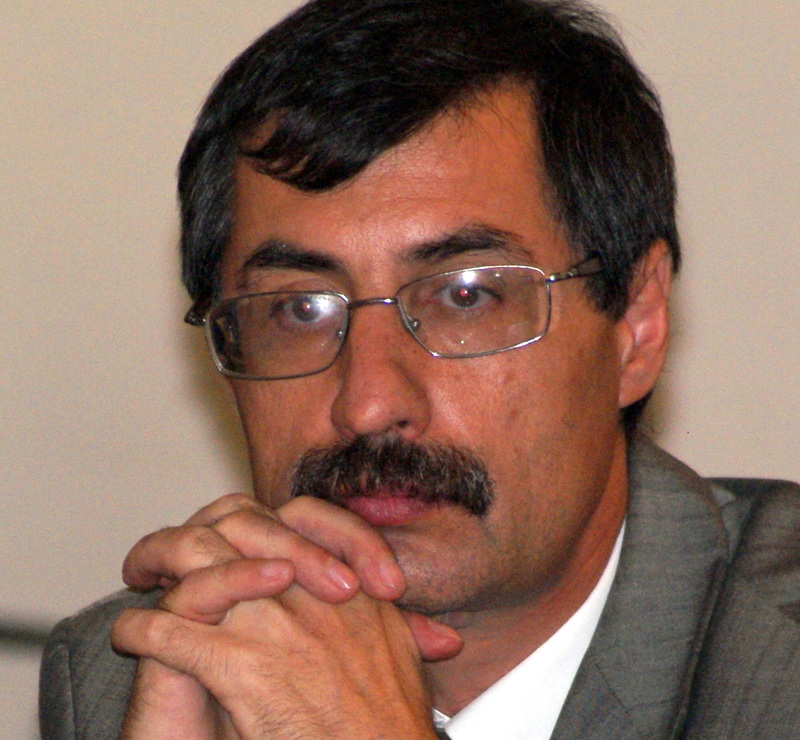 Zhovtis is the founding director of the Kazakhstan International Bureau for Human Rights and the Rule of Law. Read more …. A court in Kazakhstan has sentenced a prominent human rights activist to four years in jail for manslaughter, RFE/RL’s Kazakh Service reports.